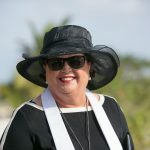 Couples write to us all the time asking how they can do something really special for one of their big anniversaries, or just to mark a special Grand Cayman Vacation, often with their children. 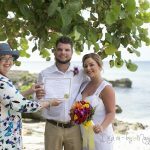 The easiest thing and the most memorable is to have a simple vow renewal ceremony on a quiet beach. Our beach vow renewals are easy, simple and unforgettable, and they don’t cost a mint. In fact you can find both the prices and the details here, www.simplyweddingscayman.com under Wedding Packages. If you are renting a condo or a villa, no problem, we will come to your location and perform the ceremony. Many couples ask me to supply a cake, champagne for toasting, flowers for the couple and most importantly, a photographer who will capture these lasting memories of a fabulous vacation. Often we also do a Unity Sand Ceremony creating a Family Memory Vase that each family member has a hand in creating. 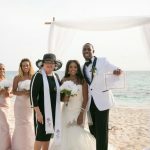 I love to do beach vow renewals which include children, and we have a special gift for the smaller ones, as well as complimentary sparkling grape juice. We also do the Champagne and Cork Ceremony for each beach vow renewal. 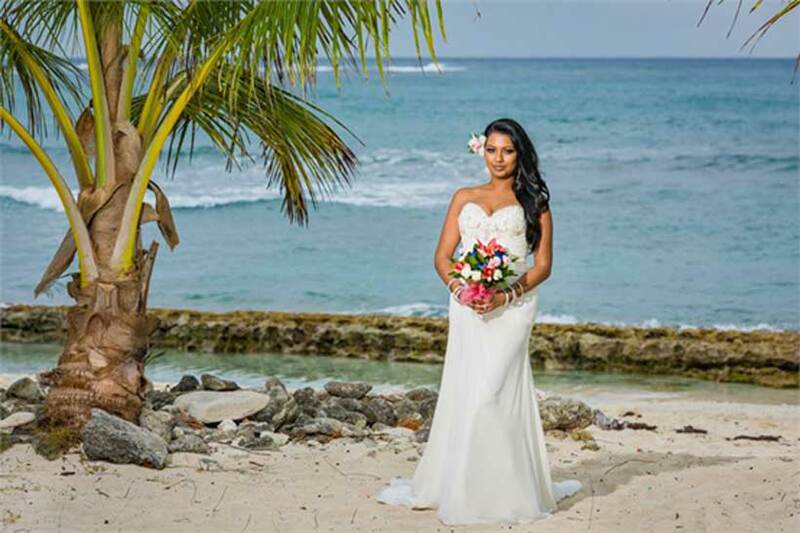 Once you have completed the application form found on our website www.simplyweddingscayman.com and we have checked our availability for your proposed date and time, the next thing is to pay the deposit of $250 which secures your date and time. Again if you cancel up to 72 hours before your ceremony we send you a refund of $200. If for any reason your ship does not port we will also give you a refund, minus the cancellation fees for any services we are unable to stop at short notice. 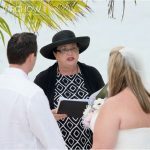 We work with you to personalize your wedding vow renewal ceremony, and will often use vows from your original wedding ceremony. You can chose from a variety of readings we have selected to give special meaning to your ceremony, or if you want a special piece of music, then let us know. We have a roundtrip transportation option from Seven Mile Beach hotels and condos and will pick you up and take you to the beach location you have chosen. If you arrive on a cruise ship we have a meet and greet option, and you can change in our Bridal Room. There is a small group fee for groups of more than 6 persons. We are happy to accommodate requests and pricing for double or triple vow renewal ceremonies. We are equally happy to accommodate requests for special religious or non-religious ceremonies. 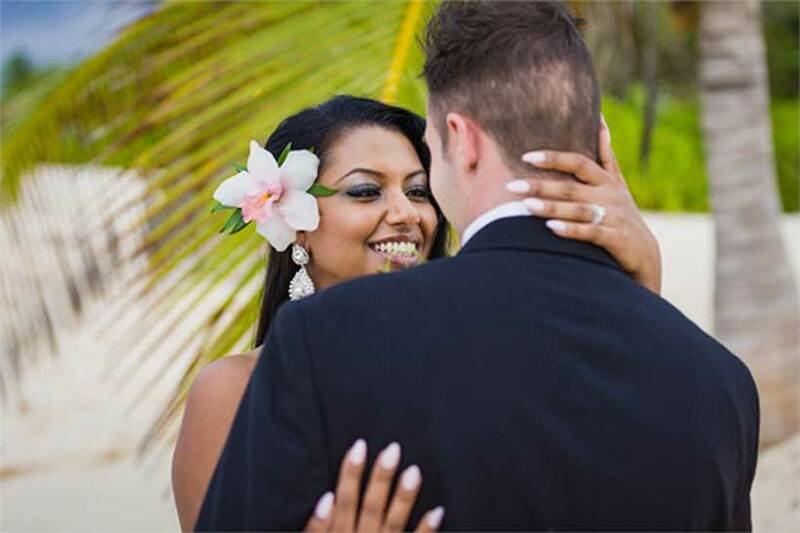 Whatever you request be assured that we will help you create a beach wedding vow renewal that you will never forget. Send us an email to mywedding@candw.ky and let’s start planning.